That’s all well and good, but not everything on cable* is good for the whole family. Not to mention that your cable subscription is not limited to just watching shows on your TV set! 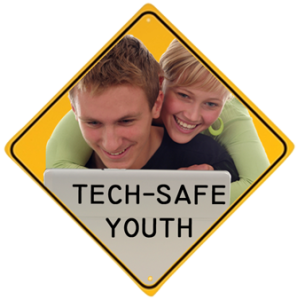 So, parents need to be aware of what the risks are, and how they can take steps to protect themselves and their family from unwanted and/or inappropriate content. Let’s take a look! 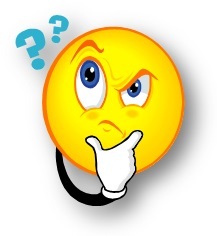 The first thing parents need to do is look at what channels you are getting (those packages sometimes slip some interesting ones into the mix) and then see if the kids should have free access to them. In the past the premium cable options (HBO, Showtime, etc) were all you had to worry about in terms of mature content. If you didn’t have ’em, you didn’t have to worry about ’em. Today, many non–premium channels now air programs that are intended for mature audiences, so it is important to know how to deal with this. Examples include AMC’s sci-fi horror show “The Walking Dead” and the FX Channel’s “Rescue Me” (both TV-MA). In addition to TV-MA shows being available during their regularly scheduled time slots, many shows are available 24/7 via “on demand” capabilities. Plus, you have each provider’s normal On Demand lineups. 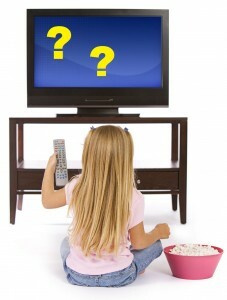 Learn how to set the parental controls on your overall cable system. Set the maximum TV rating allowed to be viewed without parental approval (that is, using the PIN). This will filter on a show-by-show basis. NOTE: The controls sometimes do not filter “NR” (Not rated) shows, which can be either of adult nature or just older shows/movies that were never rated. Hide any channels that you don’t want to appear on the menu/guide. (This can be used to just clean up the guide, too). Make sure you have a separate code, if needed, to limit PPV purchases. Double-check all of this, including trying to access “mature” content via on-demand and Pay Per View (PPV). OK, you’re safe now, right? Using an “app” for a channel that is available for your iOS or Android device. Either way, you have to sign in. This usually requires you to select your Cable TV provider from a list and log in using an authorized e-mail account, or the master account login/e-mail account. 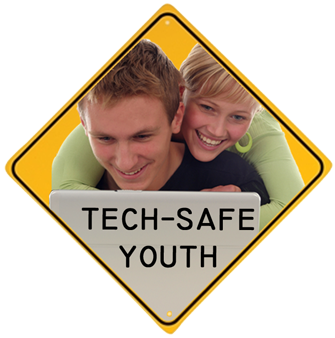 Once you are in, your options for implementing parental controls vary from channel to channel. Some premium channels, such as SHOWTIME ANYTIME, enable you to have more than one set of parental control settings: One for the master account and another for all sub-accounts. 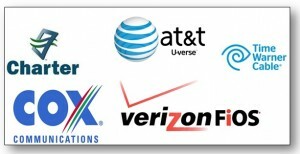 Others do not provide this flexibility and only have one setting for all services connected to your cable account. Finally, some channels/services provide access to specific “Late Night” fare while others may not. You will have to check, regularly, as things constantly change. A problem that I have discovered with portable device viewing apps is that they do not always clear your password and will automatically log you on. Even shutting the device down and clearing history/cache/passwords didn’t work. So, I would set the parental controls to the limit you want for the kids, and then upgrade and downgrade them when Mom or Dad want to watch something above that limit. No matter who you have as a provider, or what channel you want to control on portable devices, Googling “channel” (or”company”) and “parental controls” should get you started! One final thing: Be aware of any advertisements from your provider that announce a “free weekend” for premium services. This can result in channels not being blocked because you normally do not have access to them. The rating filter, however, should still work, but you need to be aware of what extra channels you might suddenly have! There is a web site, FreePreview.tv, that offers a list of upcoming free weekends. I have upcoming previews listed for my cable provider in my calendar, with a 2-day alert, to keep me aware. As you can see, Cable TV is not as simple as it once was, but that’s not necessarily bad. As with all technology changes and developments, we as parents just need to keep ourselves “educated and equipped” on the threats! What have YOU discovered that others might benefit from? Leave a comment, below! *The use of the term “CABLE” is meant to include satellite service, as well. 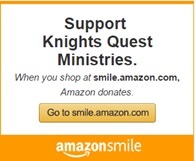 ications with Knights’ Quest are held in strictest confidence, within the limits of the Law.